If you think that the virtual reality experience is out of reach for you, we're about to prove you wrong. Virtual reality headsets don't have to cost thousands of dollars-in fact, we've got two great models that are each under $35 for Escapist readers. 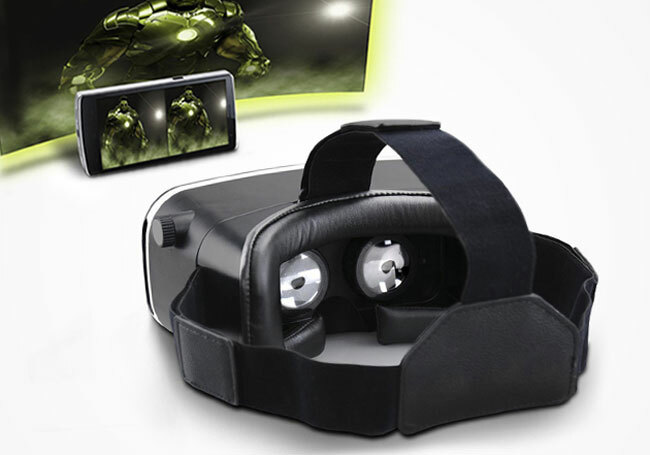 The DSCVR virtual reality headset for smartphones couldn't be easier to use. Just attach your iPhone or Android phone to the grippy silicone surface and take the headset anywhere. The portable design comes with a travel case so you can bring it anywhere. 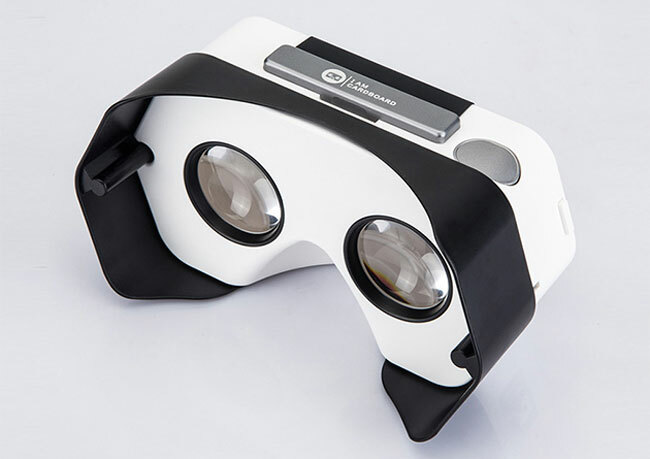 Use it with Google Cardboard virtual reality apps for Android and iPhone phones. Get it for $24.99! The Innori virtual reality headset is another great option, with viewing angles that range up to 98 degrees in either direction and technology that lets you adjust the distance and sizes of images. With adjustable straps that make for maximum comfort, you'll be able to experience video games and other content in a whole new way for hours. Get the Innori for $33.99! Told you virtual reality was within reach. Don't miss your chance to get these headsets for under $35 at Escapist Deals.